Jochen Hintze (61) became a member of the Executive Management of MS Motorservice International GmbH on 1 February 2019, assuming responsibility for the divisions of Controlling/Pricing & Market Intelligence, Logistics and IT within the company, based in Neuenstadt am Kocher. Hintze will report to Olaf Hedden, a member of the Executive Board of Rheinmetall Automotive AG with responsibility for the Finance and Controlling department. 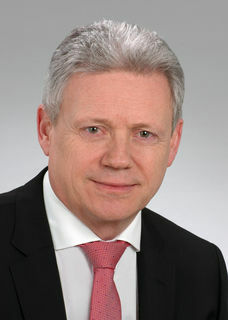 Hamburg-born Hintze, who has a degree in business administration, has held various managerial positions within Rheinmetall Automotive since 1999. He has sat on the Board of Pierburg Pump Technology GmbH in Neuss, with responsibility for the Finance, Controlling and IT departments, since 2008. In 2010 he additionally assumed this role for Pierburg GmbH, therefore also taking on the entire Mechatronics division of Rheinmetall Automotive. 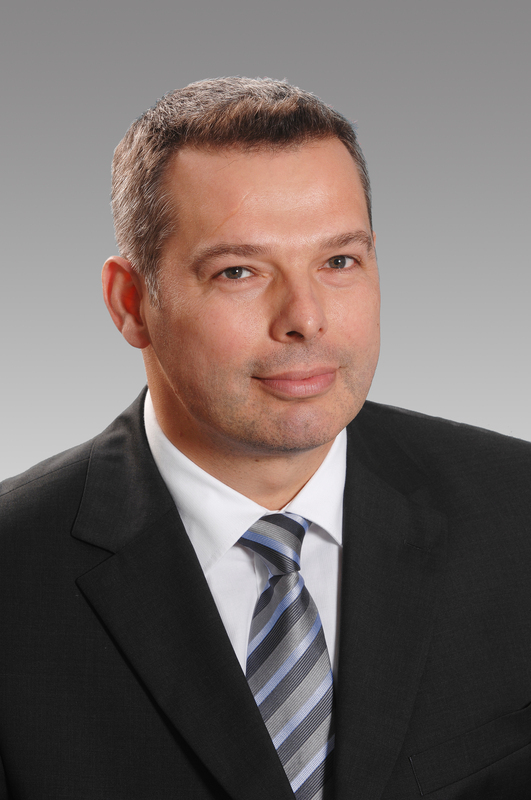 He succeeds Stefan Ives, who moved to the Defence division of the Rheinmetall Group on 1 February 2019 after 16 years on the Executive Management of Motorservice International GmbH. Hansjörg Rölle (61) left the company on 31 December 2018. He had been working for Rheinmetall Automotive since 1987. He headed up MS Motorservice International GmbH from 2002, until Tobias Kasperlik (57) took over as Chairman of the Executive Management in 2016. Rölle remained a member of the Executive Management and retained his responsibility for the Sales and Marketing departments until his departure. With effect from 1 January 2019, these responsibilities now lie with Régis Serrano (50), Senior Vice President Sales. Serrano managed the French subsidiary, MS Motorservice France S.A.S., from 2007, and from 2016 was also responsible for MS Motorservice International GmbH’s sales in Europe as Vice President Sales. This means that the Executive Management of MS Motorservice International GmbH now comprises Tobias Kasperlik (Chairman) and Jochen Hintze.